This entry was posted in authors, blogging, Books, Brook Cottage Books, contemporary womens'fiction, historical, Romantic Fiction and tagged #blog, #womenauthors, authors, books, BrookCottageBookTours &Reviews, historical, promotions, romance by Judith Barrow. Bookmark the permalink. 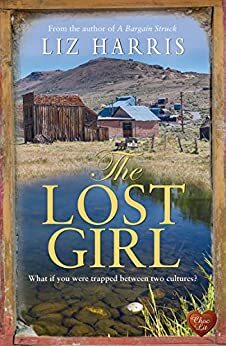 Judith Barrow introduces us to Liz Harris and her book The Lost Girl..HIstorical Romantic Fiction set in 1870s Wyoming.